Let us help your family grow! 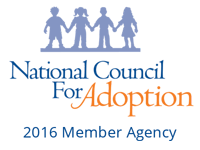 Since 1999, International Adoption Net has been leading the way in international adoption through our personal approach, incomparable staff, commitment to the highest standards of ethics and transparency. IAN has earned the trust of hundreds of families and changed the lives of the children they love. 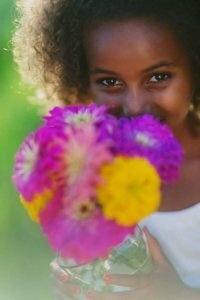 Based in Colorado, our adoption agency helps families throughout the USA with international and domestic adoptions. As a Colorado adoption agency, we also offer homestudy and post placement services for Colorado Families. IAN is dedicated to linking orphaned and vulnerable children with loving, stable homes, both within their country of origin and through other countries. IAN strives to educate, support and assist those children, families and other at risk individuals in obtaining services and aid to ensure that their quality of life can be improved.